Joshi Homes 2 brings together the finest that one can provide. 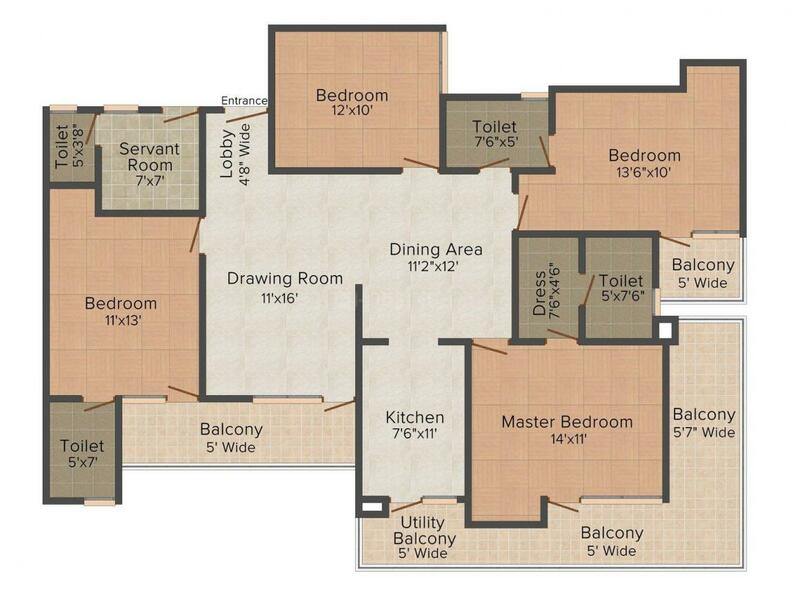 It offers spacious units with exceptional facilities. Joshi Homes 2 provides you with environment friendly and clean surroundings. It has modern and sleek architecture design with conveniences that add leisure to your lifestyle and luxury-filled residences. The project stands metaphorically over every other building in the suburb. With a contemporary facade and innovative yet unique design that make it a landmark. 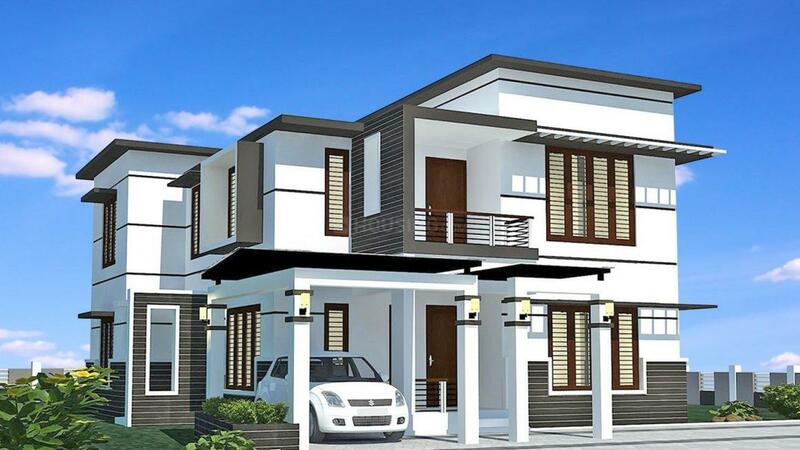 Joshi Home 2 is a perfect answer to all your questions about a dream home. Sector 15 is fast developing area of Faridabad. The area is linked by Lal Bahadur Marg and Maharishi Parashar Marg to other places. The locality has the Central Park located centrally with Z Park and Green Park located at a short distance. Schools like Apeejay School, Manav Rachna International School, Vidya Mandir Public School and St. Albans School are located in this area. Buses are the modes of transport from different bus stops. Noble Hospital, QRG Central Hospital and Sunflag Hospital and research center are into service. Faridabad New Town Railway Station is the nearest station from this area. Sector 15 thereby ensuring easy and smooth daily commits for the residents. 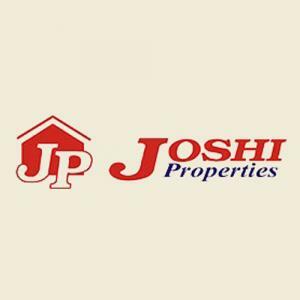 Founded in 2002, Joshi Properties is well known for its quality services in real estate dealings and consultations. With its client centric philosophy Joshi Properties strives to redefine the business of property consultancy in India by providing long term value addition to its clients with high standards of excellence, ethics and professionalism. They believe in delivering quality, innovation and efficiency through an absolute dedication and determination. Joshi Properties, a Faridabad based Real Estate Company, is a professionally managed organization extending its services in various areas of North India like Delhi, Faridabad, Gurgaon, Noida, Greater Noida, Ghaziabad, etc. Tapping into the core competencies, they as commercial and residential real estate agents in Faridabad, provide end to end commercial and residential real estate services to their clients. With the esteemed guidance and adroit direction of Mr. Pankaj Joshi, Founder and Director of Joshi Properties, the company has reached a quite prominent position in Faridabad. It has emerged as one of the most dynamic and progressive Real Estate Consultancy Firms in the Delhi NCR (especially in Faridabad). In depth project execution experience, robust infrastructure, skilled workforce, wide network and extensive industry knowledge are their key strengths that empower them with a cutting edge knowledge and experience of the trade trends and practices.